we were booked as the only band for a beer week event billed as a “live music blowout” at the khyber. 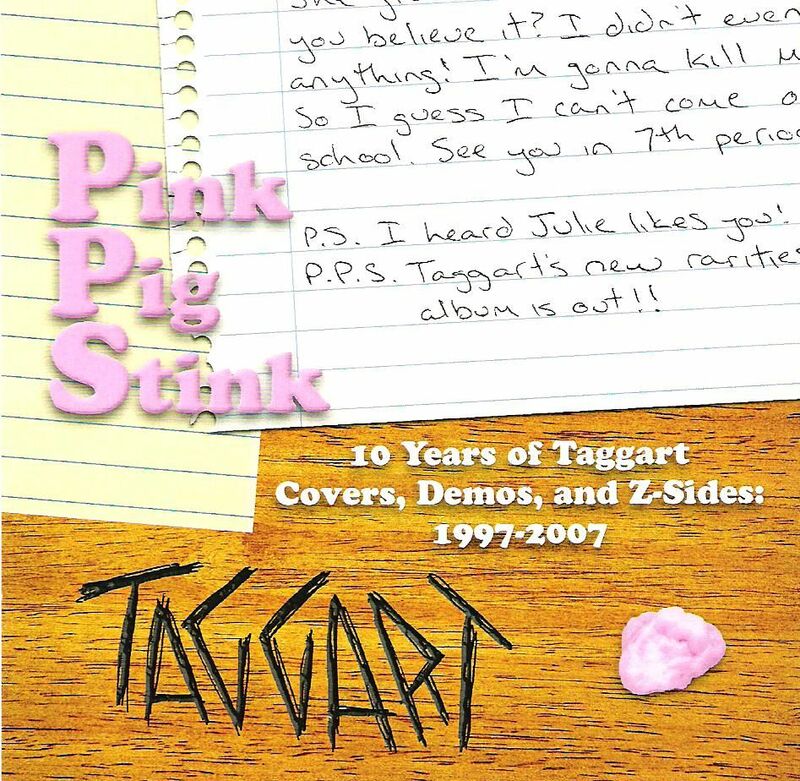 we took the opportunity to turn it into the release show for pink pig stink and a party celebrating the 10th anniversary of the four of us playing together. the title of the event became very appropriate as we tore through two hour-long sets of songs spanning our entire career (plus a ton of covers). the night was really made by a group of four english guys who spent their first night in america drinking and dancing non-stop right in front of the stage for the entire length of the show.